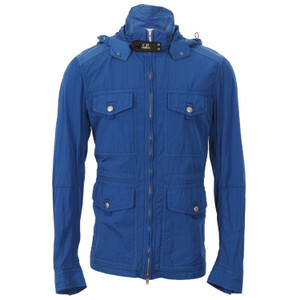 Looking for the perfect jacket to see you through 2013? Look no further than the C.P. 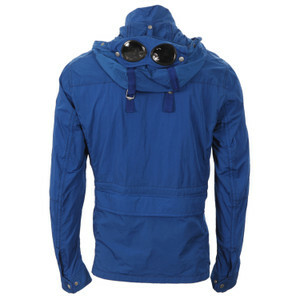 Company Giubbino Goggle Jacket at oxygenclothing.co.uk. 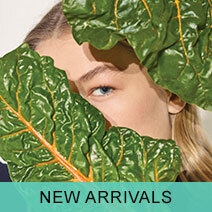 Taking inspiration from the riches of Italy's past, the now infamous C.P. Company goggle jacket is based on a style of jacket which was commonly used in the Mille Miglia road race between 1927 and 1957. Mille Miglia, Italian for 'Thousand Mile' was an open road endurance race, made famous for being the birth of Grand Tourismo (Grand Touring) sports cars like Porsche, Ferrari and Maserati. In 1988, C.P. Company sponsored the re run of the Mille Miglia by classic cars, and paid homage to the great drivers who raced the route in the past by creating the classic Mille jacket-which has since become known to C.P. Company fans world wide as the 'C.P. Goggle Jacket'. This Jacket grew from strength to strength, as it's striking mix of historical, functional design and modern day strong, durable materials took the fashion industry by storm. Fast forward 25 years, and the classic C.P. Company Mille Jacket is still one of the most cherished, influential and innovative jacket styles. The latest edition for Spring/Summer 2013, the Giubbino, includes all the original elements that made the Mille famous, as well as some new features to make it even better. The goggles in the hood remain as a salute to the eye protection worn by the Mille Miglia drivers- as do the popper tab fastened field pockets (used during the races for ease of storage and access). The Giubbino also features a zip fastened poachers pocket on the back for extra storage. New this season is the removable goggle feature: a zip fastening ensures ease of removal, and the jacket comes complete with an inner pocket to store them in. However, when the goggles are attached, the Giubbino jacket also has an extra loop fastening to ensure they are sitting correctly in the hood. Finally, as in previous styles, the Giubbino has a C.P. Company branded neck tab fastening. Light weight and comfortable, The new C.P. Company Giubbino jacket carries the same quality and aesthetic style that lovers of C.P. Company have come to rely on. Modern materials and techniques have replaced the traditional materials used on the classic Mille Miglia jacket, leaving an up to date and sublime ambassador for classic Italian heritage and world class style.